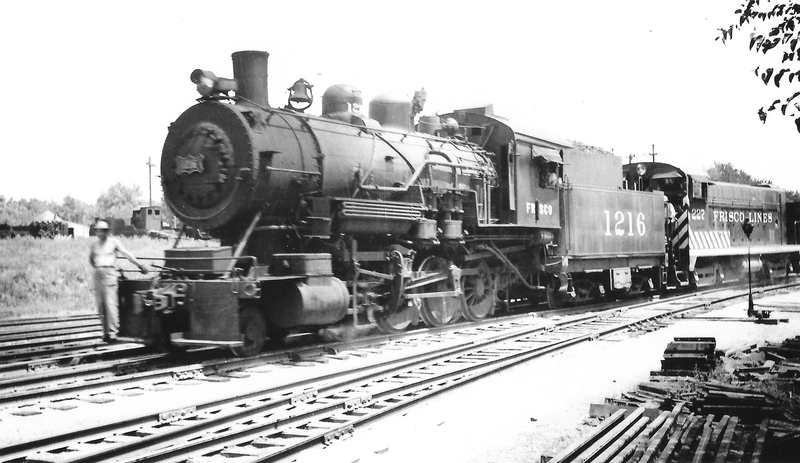 2-8-0 1291 at St. Louis, Missouri on July 21, 1948 (Arthur B. Johnson). 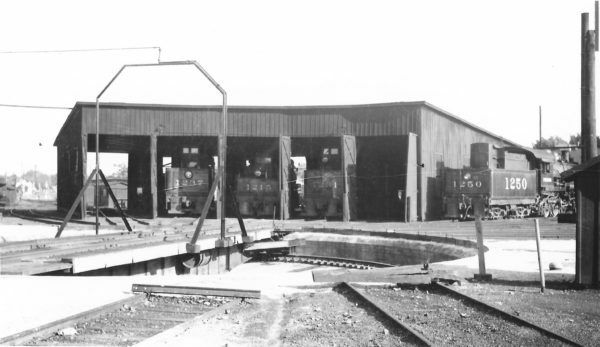 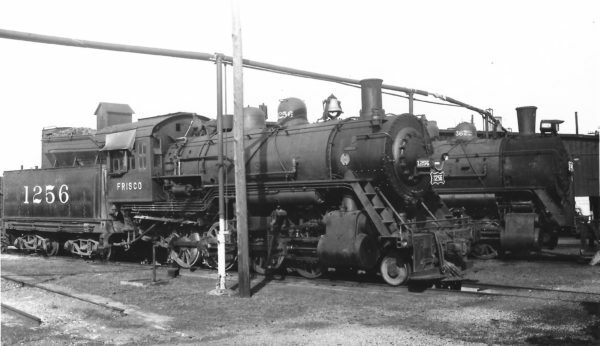 2-8-0 1203 switching at the North Car Shops, Springfield, Missouri on June 5, 1948 (Arthur B. Johnson). 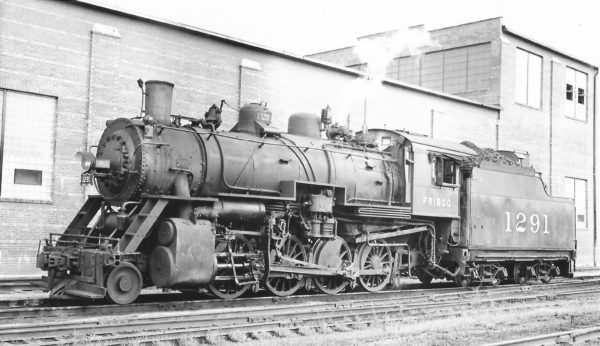 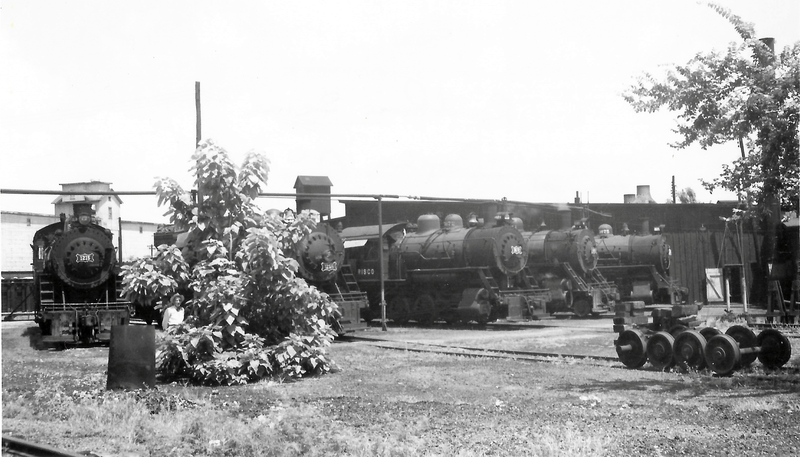 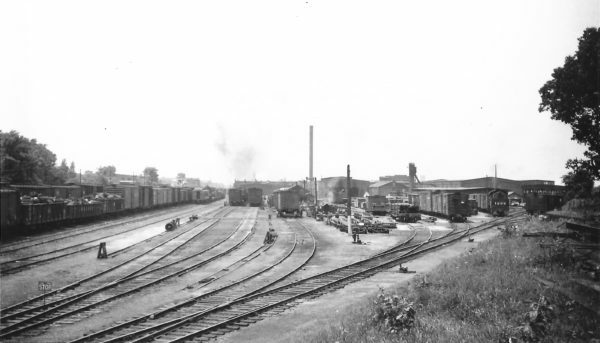 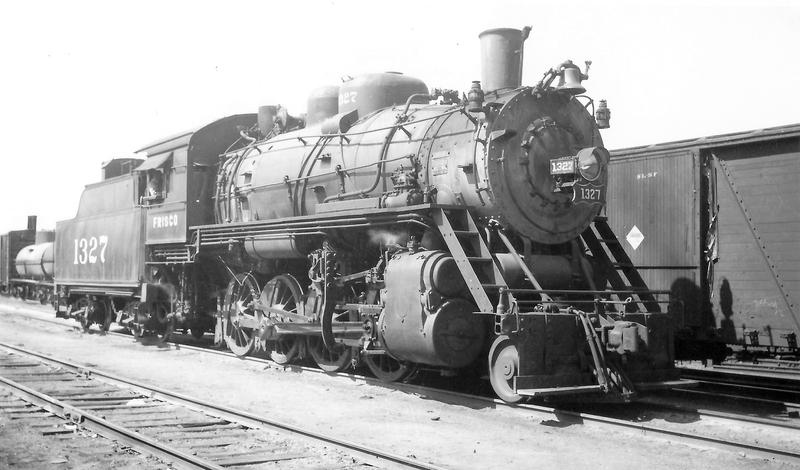 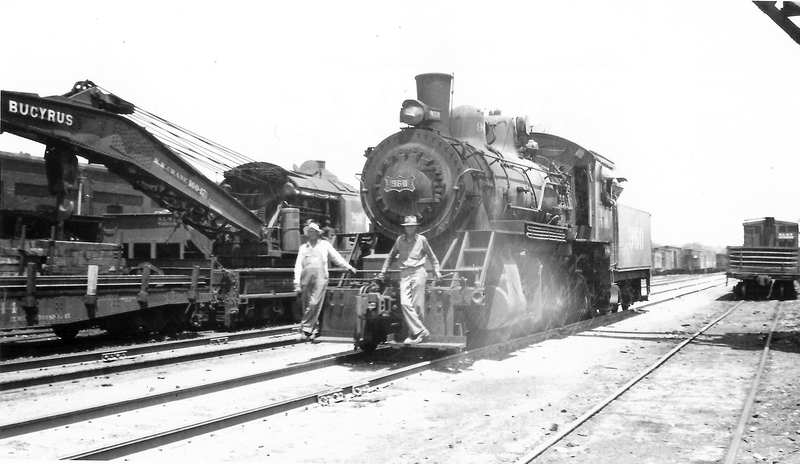 2-8-0 1256 at Joplin, Missouri on July 17, 1949 (Arthur B. Johnson). 2-8-0 960 switching at Springfield, Missouri on July 1, 1947. 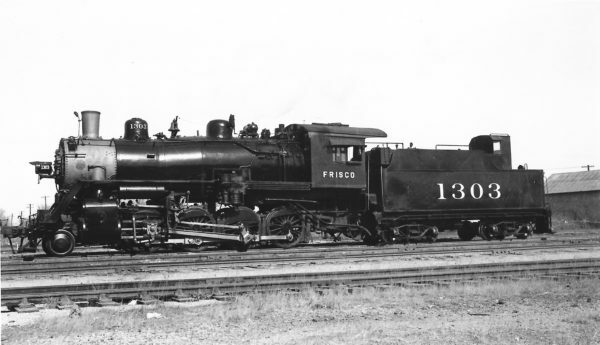 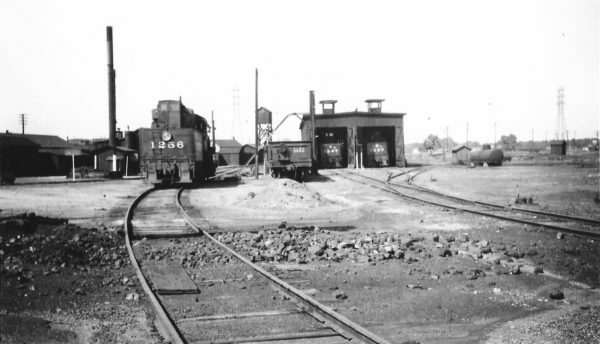 2-8-0 1303 at Enid, Oklahoma on February 1, 1946 (Arthur B. Johnson).